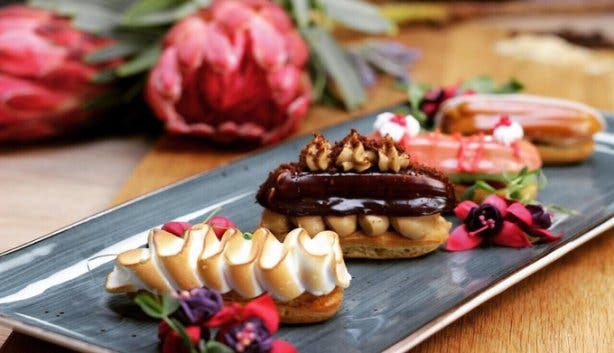 In an unassuming corner of the southern suburbs hub of shopping, lifestyle and leisure lies Cavendish Square’s latest addition to delicious delights and premium coffee. 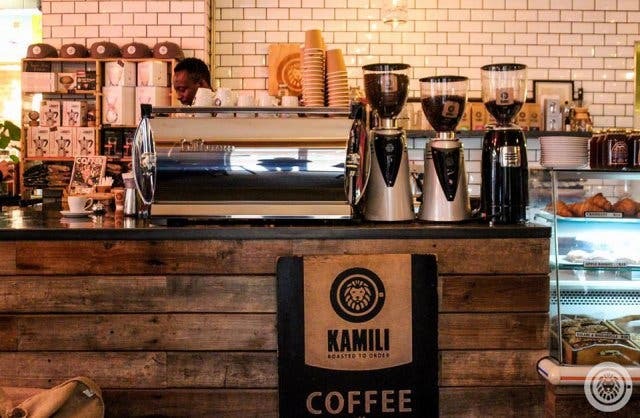 “Kahvé is the first name for the black stuff we call coffee today”, says Manager Johan Potgieter as he introduces me to the chic coffee shop. We are seated on leather and velvet seats that instantly make you feel right at home. 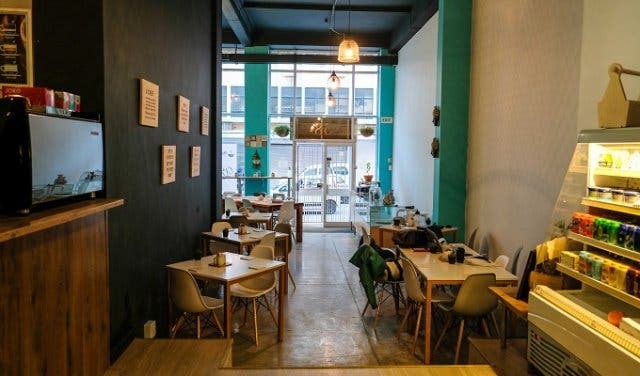 With a moderate flow of people moving through the patisserie, this is the ideal space to work; there’s not too much activity, but the coffee shop isn’t completely deserted either. 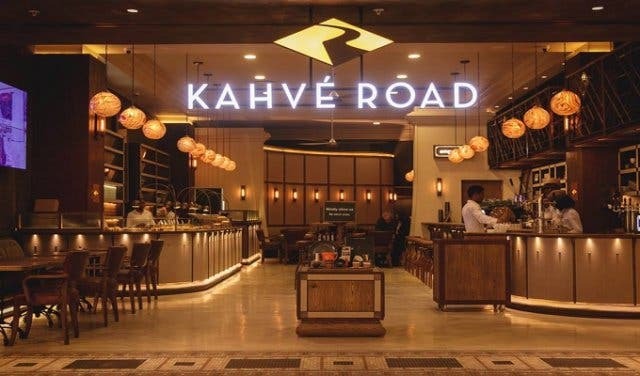 I notice how many young people there are, even though the look and feel of Kahvé Road resembles an office in a well-established businessman’s house. As I look around I see ladies on coffee dates with their besties, sportsmen grabbing a cuppa before practice and budding business people on their phones. “He’ll definitely get a second date,” I think to myself as I spot a young couple in the corner seat sharing a sentimental moment. The softly-lit space oozes romance and the eclectic mix of music adds an air of whimsy. I get lost in thought for a moment as there are so many aspects of this space that will have you feeling like you’re being transported to the proverbial greener pastures. 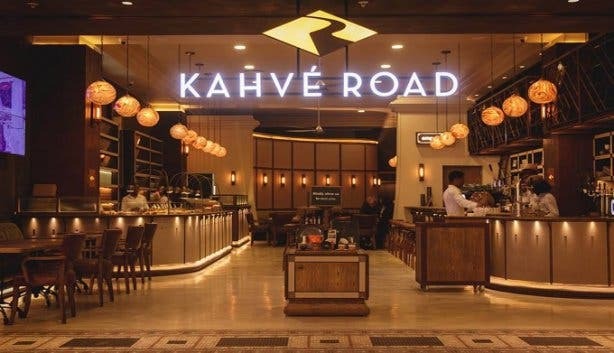 But Kahvé Road is so much more than an escape from the everyday. 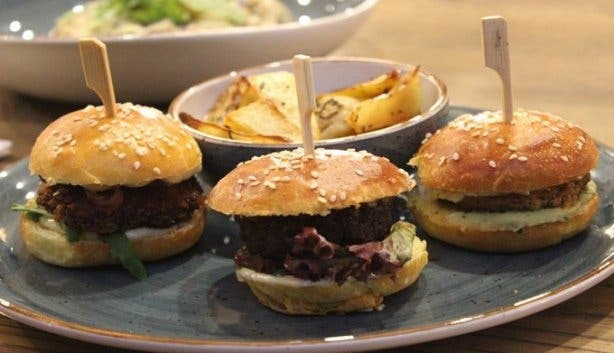 It’s the culinary journey through space and time, to when the Turks and Hungarians first started chewing on the leaves and beans of coffee. 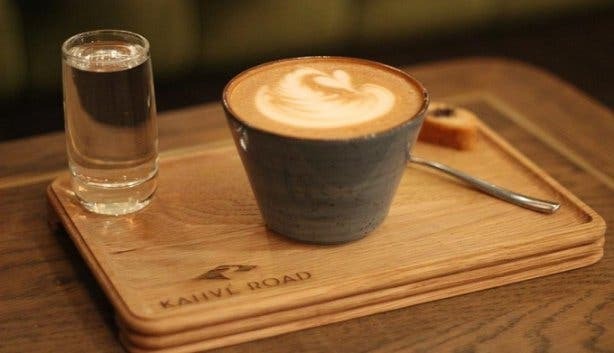 Kahvé Road expands on this history by offering a quality coffee shop and patisserie with what the industry deems third generation. Johan explains: “First generation is growing the coffee beans on farms, second generation is when these products make it into stores and third generation offers that extra level of service. 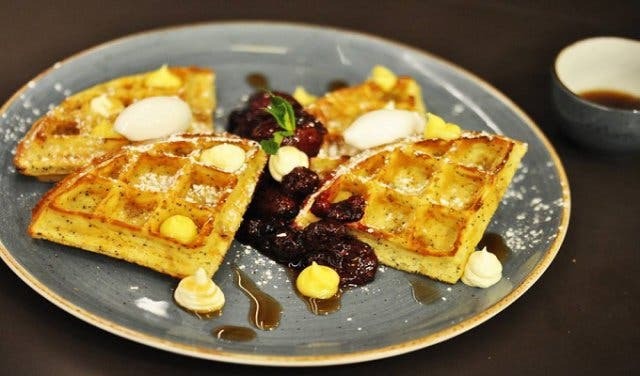 This comes with the science of making coffee; having the milk at exactly the right temperature, taking into consideration everything that compliments the fragrance and aroma, and the little nuances that make for a perfect cup”. 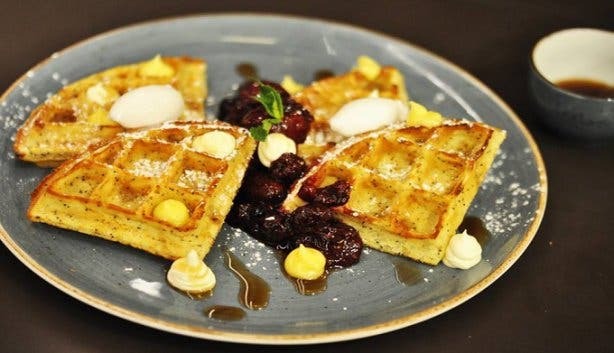 With offerings like macaroons, freshly baked croissants, and the popular lemon poppy waffle served with a warm berry compote, Kahvé Road is the perfect spot for treating yourself to a day of delicious delights. 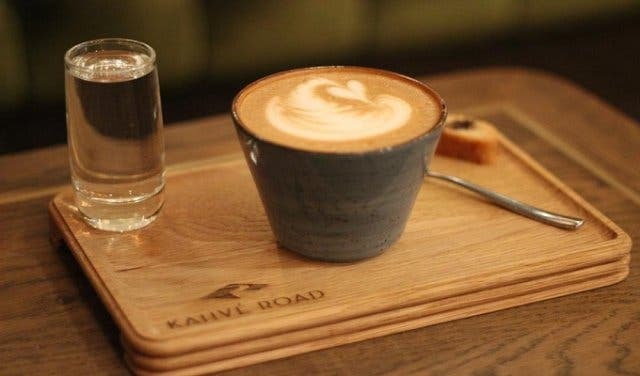 For those who don’t find themselves craving for a sugary snack, Kahvé Road also offers some patisserie classic like the artisan pies, flaky quiche and butter chicken curry, to name but a few.